It's a sequins sensation! 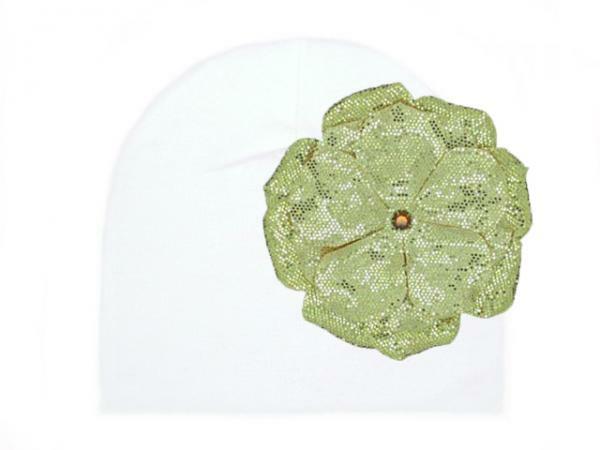 Our sequins flowers are a super fun and fabulous way to dress up an outfit. Each of our cotton hats is made with a child's comfort in mind.